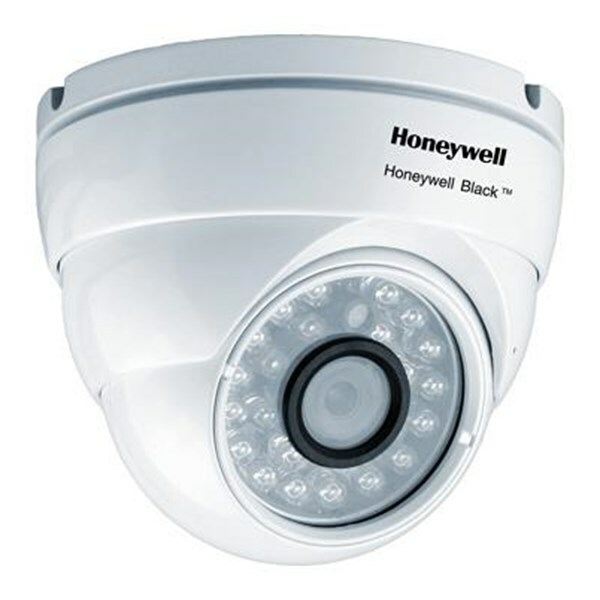 Available in 4 mm / 6mm built-in fixed lens, Honeywell Black™ CALIPD-1AI40/60(P) is an entry-level IP dome camera designed for small surveillance application with required high definition image quality at a very economical price. Equipped with 1.3 Megapixel sensor (1280H x 960V) sensor, the CALIPD-1AI40/60(P) delivers 720P high resolution image at up to 30fps real time. 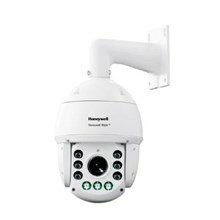 Featuring True Day / Night with IR-cut filter and built-in IR led, the camera can automatically switch to black and white in pitch black conditions and also gives an IR beam distance of up to 30 meters, providing superior images at both day and night time. 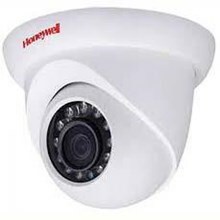 By applying the H.264 video compression technology, the CALIPD-1AI40/60(P) streams high quality images at optimized bandwidth to significantly reduce data volume and save storage space. 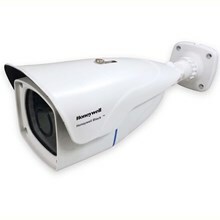 It also supports the ONVIF specification for high interoperability among network video products. The CALIPD-1AI40/60(P) comes with a free CMS software CAL-CMS200 which provides rich functions such as video management, user management, storage, video, output, etc. 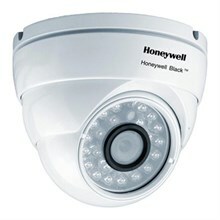 It’s also compatible with Honeywell Black™ CALNVR series to develop a high performance system.